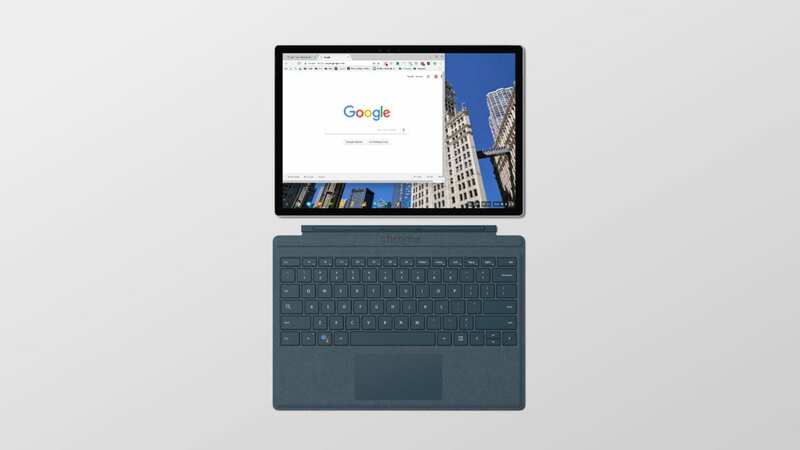 The Chromebook known simply as ‘Atlas’ is making waves this week as it may be the first Chrome OS device to sport a true 4K resolution display. Makes sense. Something in the range of 24″ to compete with the likes of an iMac with a desktop-class processor and gobs of RAM. So, I started digging to see if there were any updates to the new device in the Chromium repository. Searching the layout.conf file, I found that ‘Atlas’ is indeed a Chromebook, not a Chromebase. However, much to my surprise, I found a commit that referenced two other devices we have been tracking and the verbiage is clear that ‘Atlas’ is taking cues from these upcoming DETACHABLES. In the recently added coreboot file, we find that ‘Atlas’ is listed as a variant of the reference board ‘Poppy‘. ‘Poppy’ also happens to be the baseboard for the upcoming ‘Nami’ Chromebook that we are very confident is a detachable Chrome device. Add a new variant of Poppy for the Atlas board. As Robby recently pointed out, 4K on anything less than a 15″+ device is most certainly a moot point so what can we expect from a detachable device with this kind of resolution? Then a colleague shared a good point with me. The HP Chromebook 13 G1 used a similar layout with a 3200×1800 display but rendered them at 1600×900. ‘Atlas’ is being tested with a 3840×2160 resolution that, when scaled, becomes a standard 16:9 1920×1080 layout. On a 12-13″ device, this would be a greater PPI than Apple’s best iPad Pro. Overkill? Maybe but it will make for some very nice viewing. ‘Atlas’ is still very much in its infancy stage of development so I don’t expect to see many solid details for some time. With any luck, we might catch wind of the intriguing device over the summer as other detachables make their way to market.